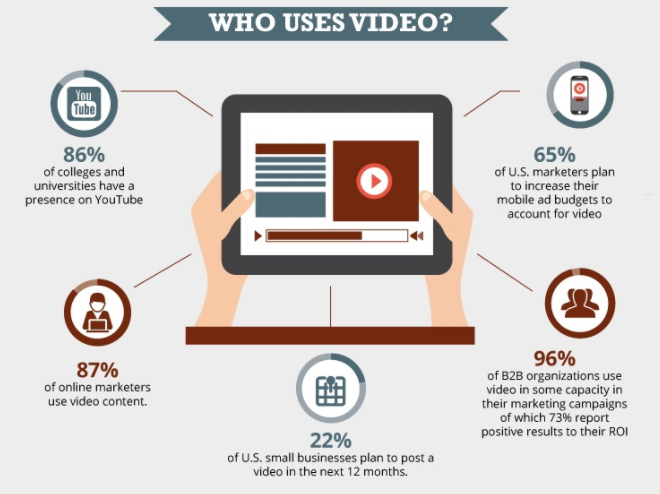 Should you add video marketing to your marketing plan? 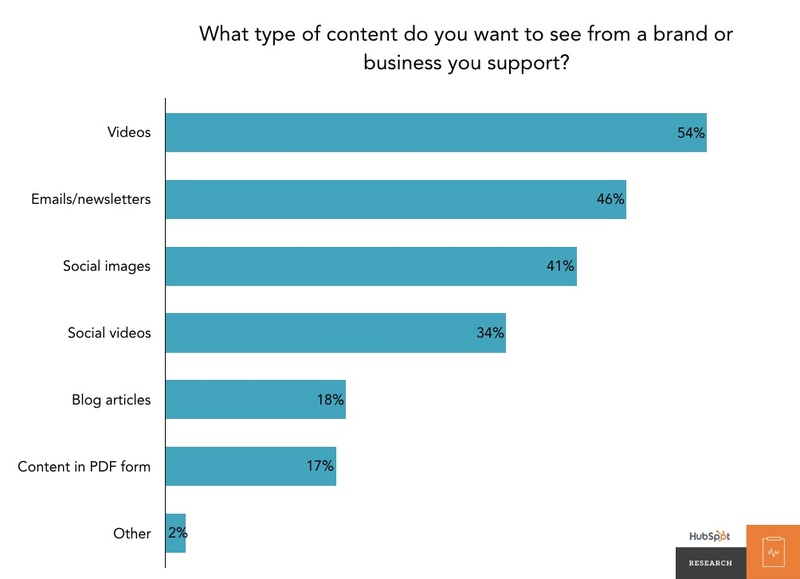 Video is emerging as a key digital marketing trend for B2B marketers, opening up powerful new ways to connect with prospects and customers. The B2B marketers who use it report that video is more successful at converting customers than any other technique. Every marketing campaign should have at least one video. Maarten Van Erdeghem - online marketing specialist at Living Stone - shares the example of a real estate company looking for investors to buy a large piece of land. He created a video using drone footage, and added overlays with additional information that answered all questions a potential investor would have. Then he promoted the video on Facebook, Instagram and Google. Potential investors could immediately see the complete overview of the project. ‘The video made the difference between other comparable projects’. Many healthcare and technology organizations already own a high-quality set of videos, created for training or other purposes, or they hold events which can easily be recorded. These videos can be used as part of a larger marketing program, or can even be featured in a campaign on their own. The key is knowing where to look, and being able to spot the potential in a training video, or an educational event. 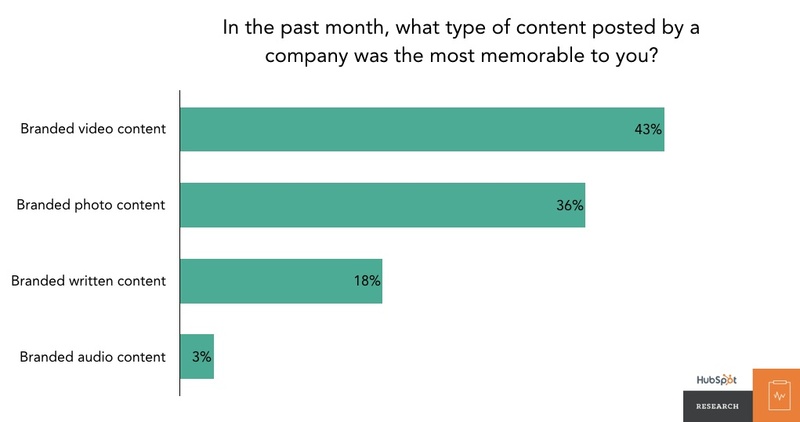 A lot of B2B marketers underestimate their own assets. Facebook updates its algorithms often, but major changes tend to both reflect and shape the way we create and consume content. Its latest update to the algorithm favors video, especially Live videos, over other content. So if you’re working hard to reach your follower segments on Facebook, video will make it a little easier. It’s hard to beat the value of creating things that your audience wants more of. Social video already generates 1,200% more shares than posts with images or text, and people clearly enjoy interacting with video content. Live video takes that engagement up a notch, so it’s becoming popular with brands and consumers alike. People spend three times as long watching Live videos as they do regular ones.